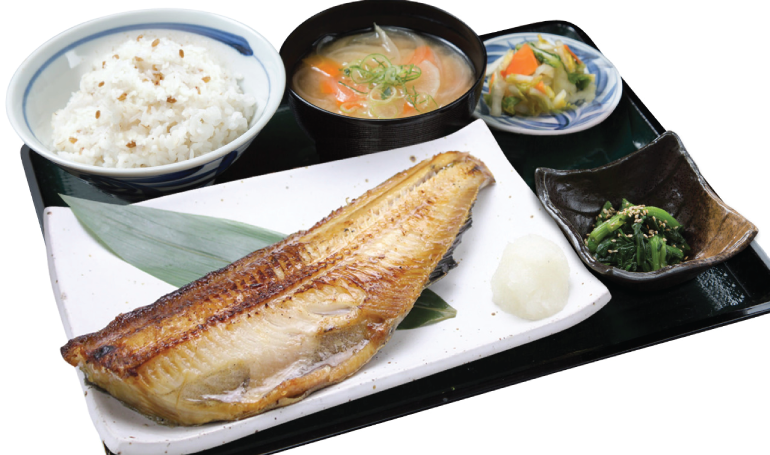 Hokke, also known as Atka Mackerel, is quite similar to Saba mackerel. 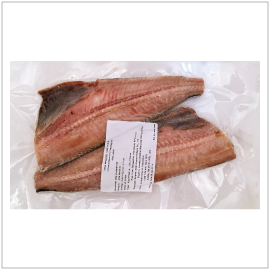 Hokke has high fat content and is packed with Omega-3. It’s absolutely delicious when grilled and served as Teishoku. Grilled Hokke is also a very popular Izakaya dish paired with Sake and Shochu.